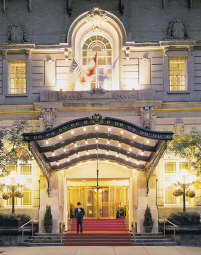 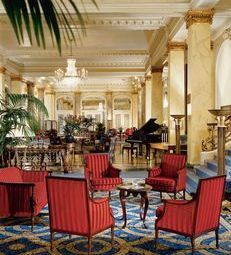 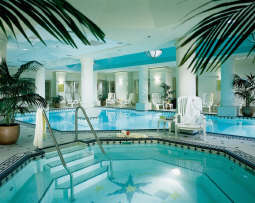 Fairmont Palliser: Single/Double $245.00 plus tax. 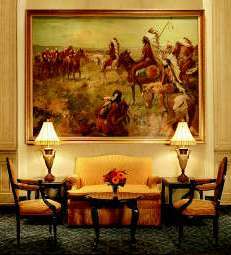 Rooms not reserved by this date will be released back to the hotel for resale. 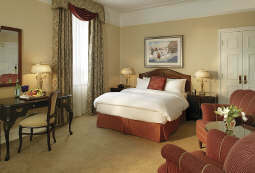 Rooms are available on a first come first served basis.